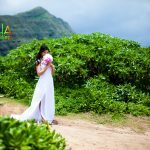 VIP destination wedding planning services on the islands of Hawaii , We are known for award winning video + photography images. 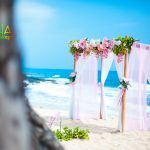 Aloha Island weddings offers itemized plans to full packages , just visit our free online planner to fill out the form . 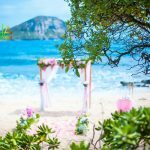 For example for a Oahu beach wedding ceremony you may individually choose a butterfly release or a dove release or simple photo packages to an all day affair of complete media works. From the very beginning Paul was very open and receptive to our questions , ideas and requests. 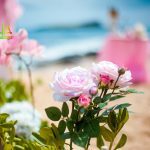 My hubby and I can be very picky and want things done a certain way and I’m sure we can be annoying, but Paul took us in with Positive attitude and showed no concerns! When we flew in from Arizona to meet with him to go over our wedding setup, he was on it. He saw our vision and ran with it. 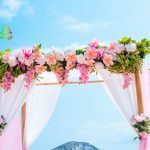 Paul was willing to do things out his normal wedding arrangements when we approached different ideas and I strongly suggest that If you have ideas-ask ! Waimānalo Beach water! That showed ya how important our day was to him. Our families loved him and I’ve already been asked for his name! Paul- words can’t express how much you made our day special you are one of a kind! Hurrah! 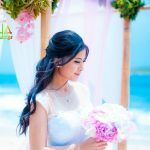 Finally I got to see some beautiful photos of a Hawaiian wedding from a blog that post frequently , We will be coming to Hawaii next year will you be able to help us find a vacation rental ? 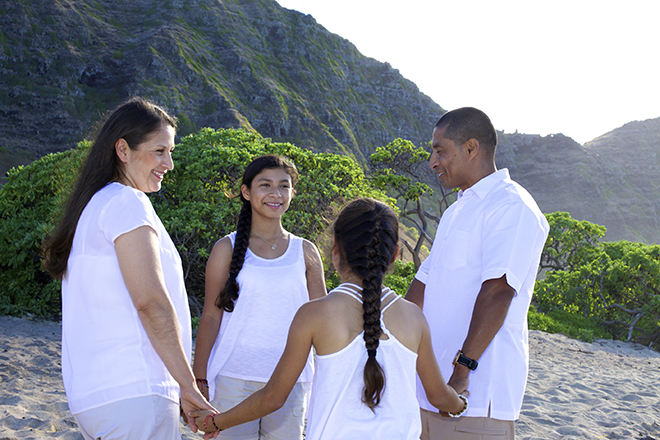 or know a great area to stay on the island of Oahu Honoululu ?